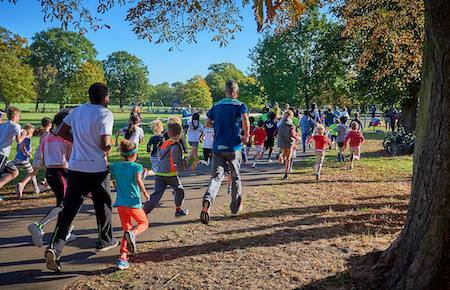 What is Longrun Meadow junior parkrun? The event takes place at Longrun Meadow, Taunton, TA1 5AU (situated between The Castle School and French Weir Park). See Course page for more details. Every week we grab a post parkrun coffee at the finish, Paul from Bishop's Lydeard Scout Group will provide teas & coffees at a very reasonable price with all proceeds going to the scout group - please come and join us!